One year ago, on June 28, 2016, at approximately 10:40 P.M., Dallas police responded to a call regarding the death of Daniel Ruiz at 7986 Chariot Drive. The victim was shot and transported to an area hospital where he died as a result of his injuries. 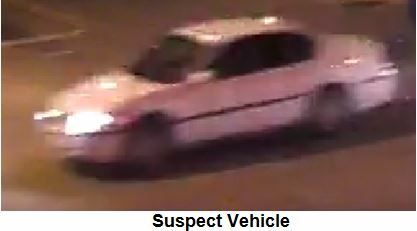 Anyone with information regarding this offense or vehicle, is asked to contact Homicide Detective J. H. White, #7682, at 214-671-3690 or jacob.white@dpd.ci.dallas.tx.us Please refer to Dallas Police Case number 157006-2016.